While working together, especially when it comes to shooting it almost takes more than a half day in that case there are more chance to get attracted with the co-worker and sometimes it might happen you may even fall in love too. Not surprisingly, this love cupid hunted most of the Bollywood celebrities which now are in a happy relationship. Their sizzling couple chemistry is even seen on-screen in many movies too. Fans of these hottest celebrity couples want to see them get married soon. Keep reading below to find who are those top 10 best unmarried Bollywood couples, whom their fans want to get married by the end of this year and few of them are even planning the same. Randeep Hooda and Aditi Rao they are famous celebrities starred in murder3 have seen these days dating each other. Star who was earlier linked to missing universe Sushmita Sen has now found new love. Although they both have not yet opened up their chemistry yet. But they are mostly spotted together and so rumors are not just rumors. And we hope they tie knot very soon. Alia and Siddhartha both are tight lipped and not yet made their relationship public, but there are rumors that these young and beautiful celebrities are totally in love with each other. They were spotted many times together, spending some quality time. 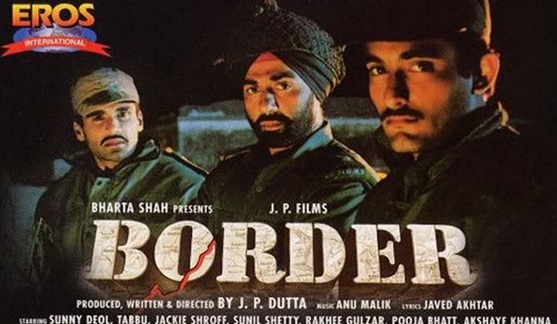 They are together ever since they were staring in Karan Johar’s film “student of the year”. Although they both chooses to stay mum about their relationship status. But rumors are this too, that they are silently planning to get married very soon. Co-stars of movie Ashiqui 2 the famous on screen love has fallen in love with each other in real life too. Yes Aditya and Shradha have turned their movie roles into real life chemistry. However, they have not made their relationship public, but still theirs fans are dying to see them getting married soon. Sonam Kapoor is not the only star who found the love of life. But yes, she is lucky amongst all as it is said that Anand Ahuja is deeply in love with her. 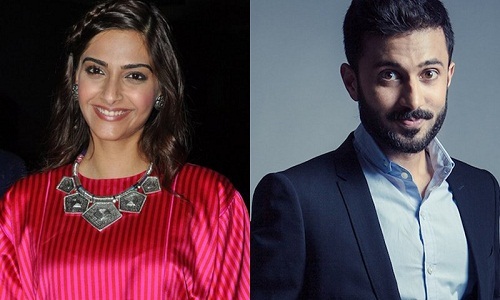 When Bollywood plays cupid in that case, what is reel and what is real, the boundaries between them gets blurred and the same happened with Sonam Kapoor and Anand Ahuja. Rumors are this too, that these two love birds have been dating each other from quite a long time and now they are planning to get married till the end of 2016 or in early 2017. This couple was first spotted on success bash of Akshay Kumar’s “Rustom” when she was with a mystery guy and after that they both were spotted together many times. 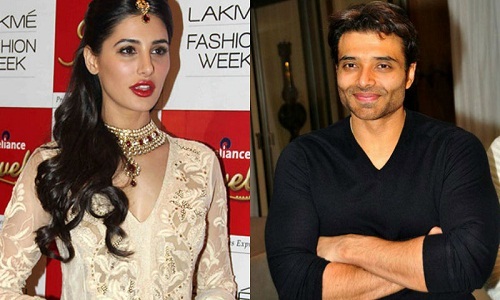 Uday Chopra on twitter ones expressed his feeling for Hot Nargis Fakhri ever since that they have been seen many times together, though Nargis denied about their relationship and in an interview she even said this I am single and not ready to mingle. 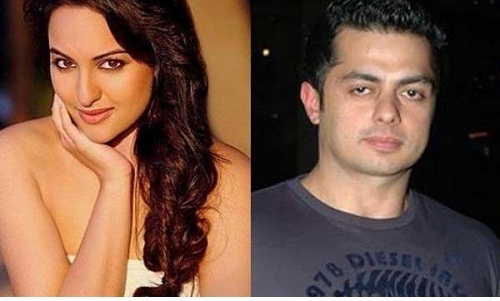 Sonakshi is nowadays a lot highlighted and so rumors are too coming out of the bowl. It is said that Sonakshi and Bunty are planning their wedding to happen soon. She had been in a relationship with her rumored boyfriend for quite a long time. According to a daily newspaper Bunty sac deva has recently proposed her for marriage. Dear people your fans are dying to see you both getting married. After a shocking breakup this beautiful celebrity couple is now seen together dipping into the ocean of love. 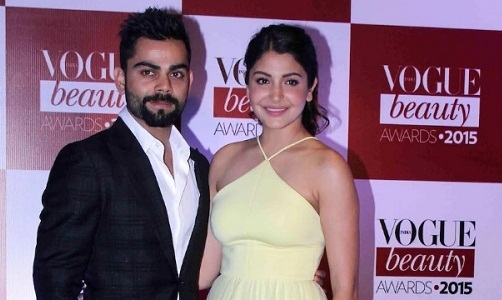 Anushka and Virat is the more beautiful couple Bollywood are planning to live together and their fans wish them to get married by the end of 2016 as they are more highlighted these days due to their sweet and salty relationship. We hope they tie knot very soon. Bollywood’s most eligible handsome bachelor is now days covered with lots of humor of falling in love again. 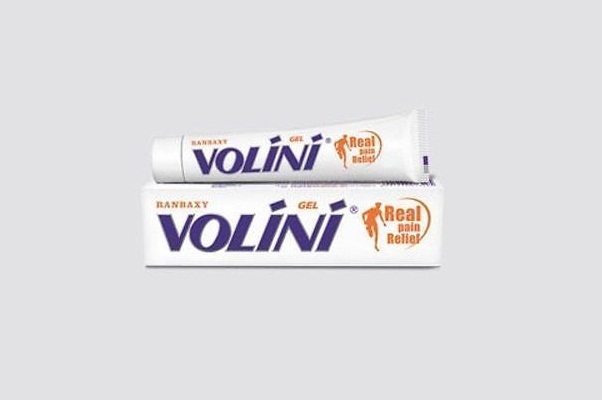 This time it is a Romanian television actress Lulia Vantur. They have been spotted together several times. Salman has been linked with many beautiful women in the past, but this time there are more chance of Salman getting married till the end from 2016-17. Ranveer and Deepika are one of the hottest and most beautiful couple of Bollywood who have made their sizzling chemistry on Sanjay Leela Bansali’s romantic movie Ramleela and their love can be even seen in Bjirao Mastani. After these two lavishing movies this couple has ended up in a decision of living together and there are many chances that wish of their fans will be accomplished together and they both will tie knot very soon. It is basically in the rumor that Disha Patani and Tiger Shroff are dating each other these days. In one interview tiger Shroff said that he loves Disha as a friend nothing more than that. She is good and fun loving co-worker. And I love working with her. But they are spotted together many times, but they are not yet ready to make their relationship public. All fans are awaiting to hear the good news about their relationship.